This Saturday Richmond will join the world in celebrating World Fish Migration Day. 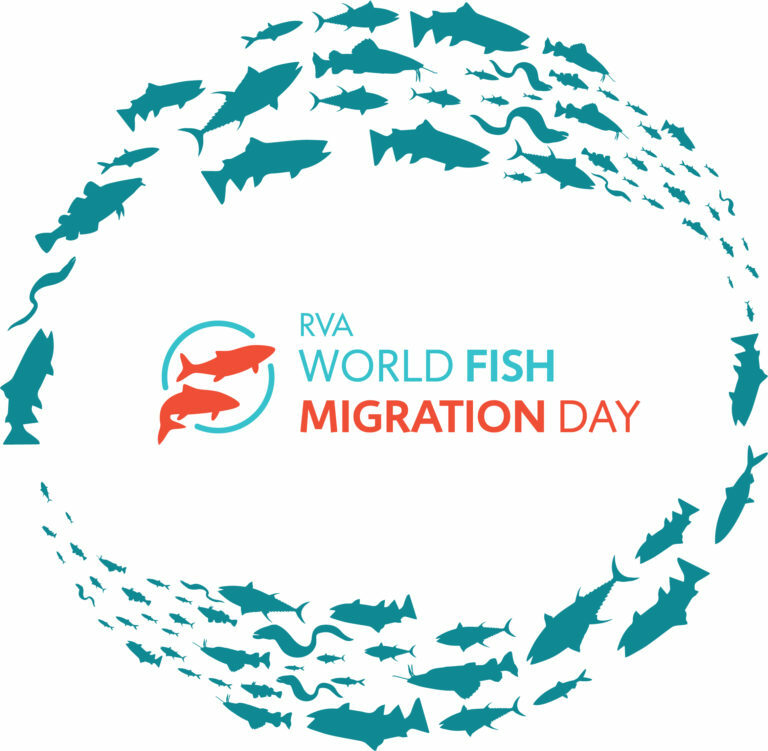 On April 21 our friends at the James River Association, as well as other partners and community members in Richmond will celebrate World Fish Migration Day – a one day global-local event to create awareness about the importance of open rivers and migratory fish. 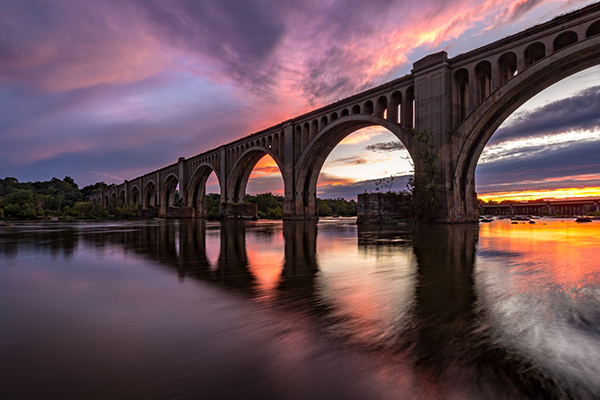 Rivers around the world, like the James River, provide many services: water supply, irrigation, navigation, hydropower, fishing and more. However, these activities are often carried out at an environmental cost. Dams and other human activities can cause river fragmentation, water quality deterioration, and loss of habitat that collectively has led to decline in fish stocks. In 1609 Captain John Smith wrote of the Jamestowne Colony, “We had more sturgeon than could be devoured by dog and man.” The Bay’s largest and oldest fish was abundant in the waters of the James during European colonization, but by the dawn of the 20th century the sturgeon population had nearly collapsed due to over-harvest, loss of habitat, and pollution. 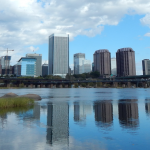 American shad once migrated to the James River in staggering abundance each spring. Despite the treasured cultural symbol shad represent in Virginia, American shad have suffered from habitat loss, over-harvest and construction of migratory barriers in the river like dams and culverts. The James River is still home to many species of migratory fish that complete incredible journeys related to their spawning runs. 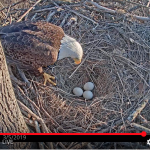 Spending part of their lives in the ocean and part in freshwater rivers, these fish not only require healthy waters and habitat, but also open rivers where they may freely migrate. Thanks to efforts by many organizations and agencies, the James River is showing signs of some improvement in water quality, and species like sturgeon are returning to spawn in greater numbers. 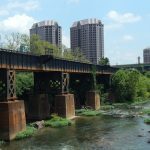 A full day of activities are planned around Richmond to celebrate and make residents aware of fish migration along the James River. Click here to learn more.